Wooden houses with the finnish technology. - Demands and Offers for wood and wood products. Wooden houses with the finnish technology. 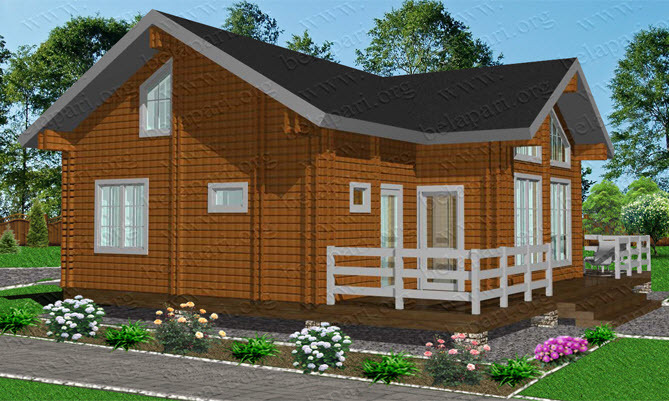 ID 461301 Production of wooden houses from double dry profiled timber. 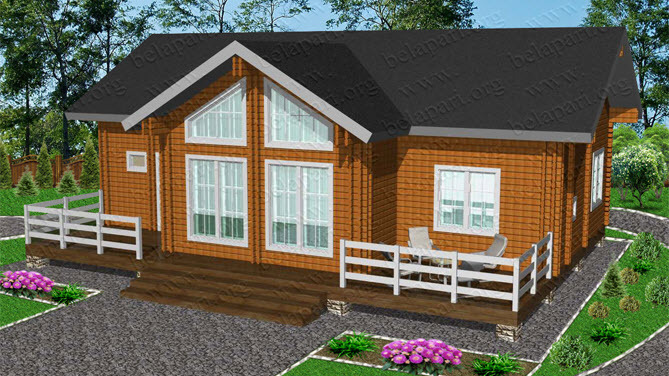 Construction of houses made of timber and we have our own wood production. We work on individual and standard projects since 2000. Production of wooden houses from double dry profiled timber.